It’s an inevitable part of the holiday season: almost immediately after the dishes from Thanksgiving are cleaned up and put away, Black Friday begins. While retail stores are tempting shoppers out in the wee hours with holiday bargains, these Houston restaurants are offering deals of their own. Best of all, some of these offers are welcome respites for savvy diners and shoppers who just need a break from the holiday madness. 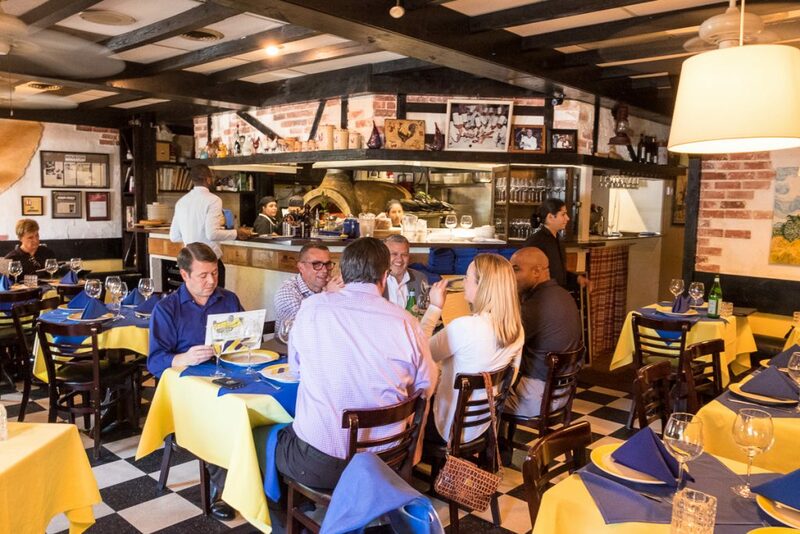 Bistro Provence, 13616 Memorial: Owner Genevieve Guy combines the two best-loved things about the day after Thanksgiving: leftovers and bargains. She’s reconstructing elements of her Thanksgiving Day menu for Friday dinner service, which includes Salmon en Papillotte (salmon baked in paper) with dill and lemon; a Provence-style Turkey Pot Pie with carrots, peas and mushrooms; and Hachis Parmetier, a pulled-beef dish with mashed potatoes and Swiss cheese. All these main courses cost less than $25. In addition, there are Black Friday deals on some excellent wines. For example, bottles of Chateau Les Valentines Cotes de Provence Rouge 2014 are $20, the Domaine Montrose Olivier Coste Sauvignon Blanc Languedoc 2017 will be $16; and the Double Gold Medal Class Champion from Rodeo Uncorked, the Domaine Mongestine Coteaux d’Aix-en-Provence Rose 2017 will be $25 a bottle. Diners can also purchase bottles to take home — for as long as supplies last. Beaver’s, 6025 Westheimer: In addition to $25 bottles of Frexinet, diners can enjoy brunch from 10 a.m. to 3 p.m. Updated 11/21/18 at 3:58 p.m. 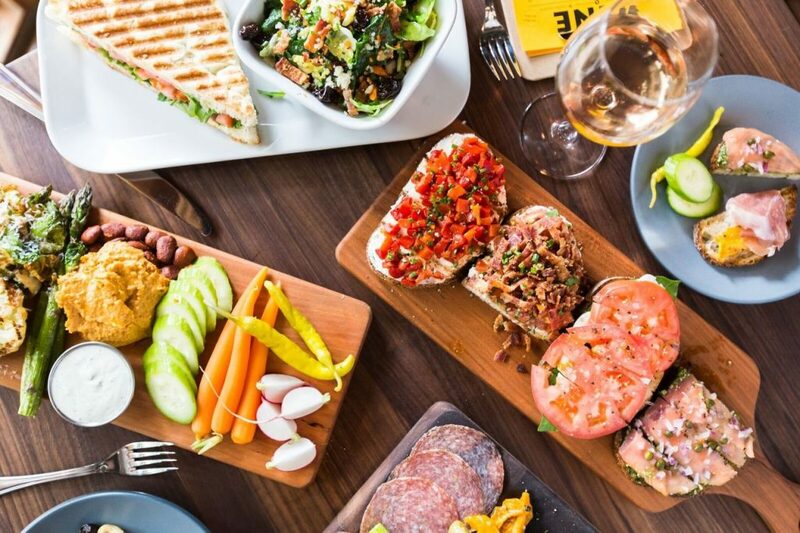 Fig and Olive, 5115 Westheimer: The upscale casual Mediterranean spot is opening early for shoppers who don’t want to hit The Galleria Black Friday sales on an empty stomach. Brunch service starts at 9 a.m. on Nov. 23. Shoppers in the Heights Mercantile can pop into Postino for some wine and snacks. If they also buy $100 in Postino gift cards, they’ll get a Black Friday special. Photo by Becca Wright. 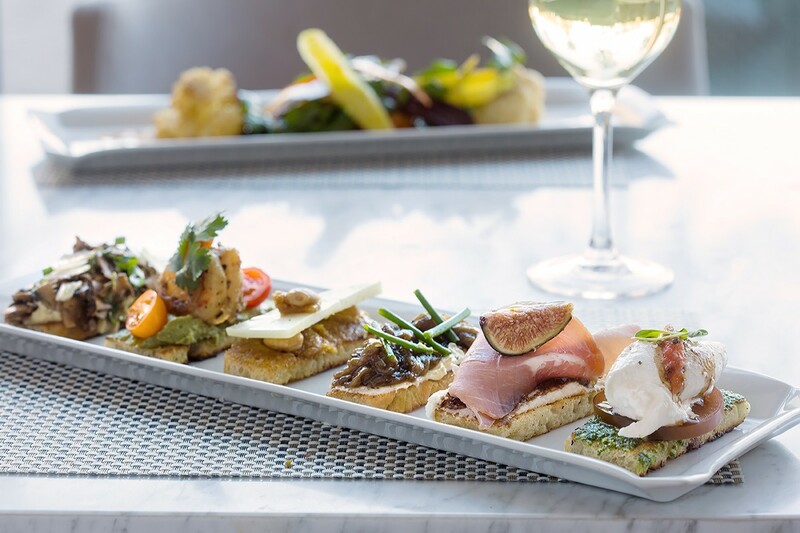 Postino Wine Café, 642 Yale: Celebrating its first holiday season in Houston, the casual wine bar is offering a Black Friday-only gift card deal. Get a $40 bonus gift card for every $100 of Postino gift cards purchased. Cards are good both in store and online. The $40 bonus card expires March 31, 2019. 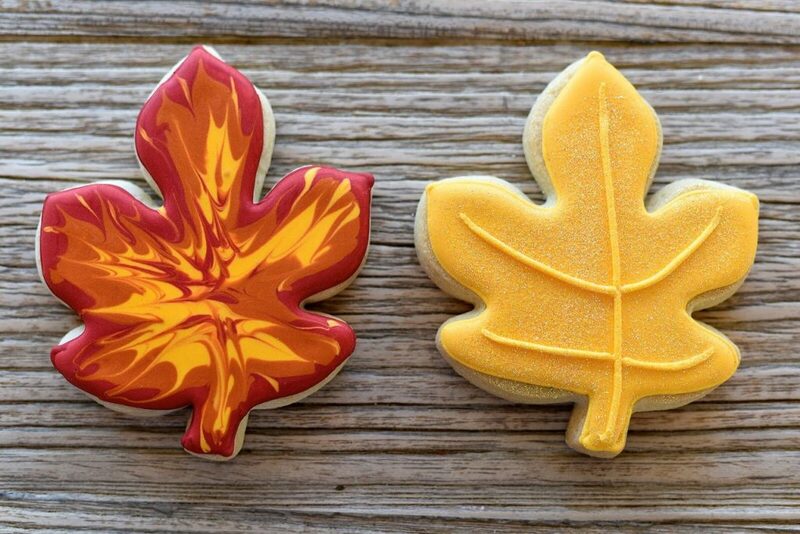 Fall cookies and other individual sweet servings are 25 percent off at Ooh La La’s Cinco Ranch and Town and Country locations on Black Friday. Photo by Kimberly Park. Ooh La La, 23920 Westheimer Parkway: Those with a sweet tooth will love this Black Friday special: 25 percent off all single-serving baked goods (limit one per customer). The deal is also good at the bakery’s Town and Country location. Black Friday hours are 8 a.m. to 10 p.m.
Tobiuo Sushi and Bar, 23501 Cinco Ranch: Enjoy $1 pours of hot sake all day on Black Friday — the perfect accompaniment to plates of hon maguro (blue fin tuna) nigiri, salmon belly carpaccio and succulent galbi (Korean-style grilled) short ribs. Friday hours are 11 a.m. to 11 p.m. 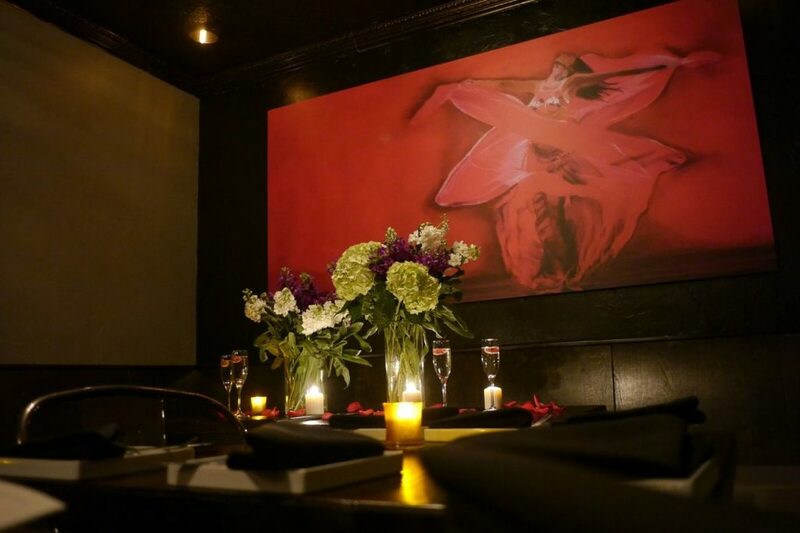 The intimate dining room at Ambrosia lends itself to everything from date night to happy hour to a party with friends. Photo courtesy of Ambrosia. Ambrosia, 2003 Lexington: This cozy restaurant should suit anyone seeking a quiet spot away from the Black Friday crowds. On Black Friday, Ambrosia is running happy hour specials from 5 p.m. to close. Pair craft cocktails, sake, wine and beer with fragrant Chicken Karaage a l’orange, rib eye tataki, Tom Yum Shishitos, salmon crudo and more, all between $5 and $8. Danton’s Gulf Coast Seafood Kitchen, 4611 Montrose: The seafood favorite offers a Cajun take on day-after-Thanksgiving leftovers. Stop in for the Thanksgiving Turkey Po’ Boy, served on French loaf bread with a generous portion of Danton’s signature garlic remoulade and/or Cajun mustard, or the Turkey Day Enchiladas made with chipotle cream, peppers, cheddar and jack cheese, and served with black beans and rice. Victor, 4321 Montrose: The clubby spot has just the thing to cap off a day of shopping for deals. During happy hour from 5 to 8 pm, buy a bottle of wine or champagne and receive a free Sharing Board of cheese or charcuterie and cheese. Whether shoppers are looking for gifts of Texas barbecue, or handmade sauces and rubs, Goode Company is offering 15% off on Black Friday. Photo courtesy of Goode Company. Goode Company: This well-known name in Houston food is offering 15 percent off all of its Hall of Flame purchases, excluding taxes and shipping. 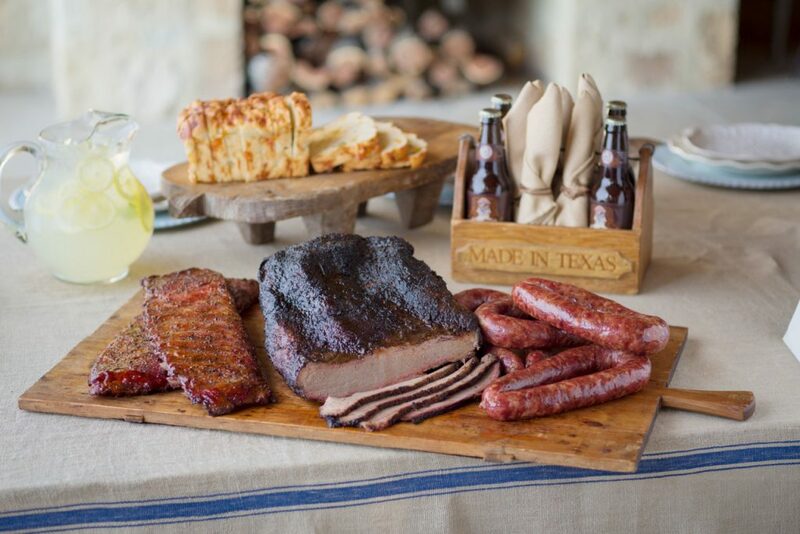 From its award-winning Brazos Bottom Pecan Pie to the mesquite-smoked Texas trinity (brisket, ribs and sausage), to hand-blended rubs and seasonings, shoppers will find gift perfect for foodies. See the full range of offerings online. Hopdoddy Burger Bar: The fast-casual burger and brew spot offers $5 Happy Hour all day on Nov. 23. Choose from options like the Brew Burger, draft beers from the Brewery of the Month, wines, signature sip cocktails and a selection of shareable plates, excluding the Texas Hop Chicken Tray. Updated 11/21/18 at 1:20 p.m.
Lupe Tortilla: Fuel up for Black Friday shopping with the restaurant’s “BrexMex” menu. It features an assortment of tacos, omelets, classic Tex-Mex dishes and a Breakfast Rita made with tequila, triple sec, lime and fresh-squeezed orange juice. Molina’s Cantina: Both locations are offering $6 Molina’s Margaritas all day. Sounds like just the thing to relax with after a full day at the stores. 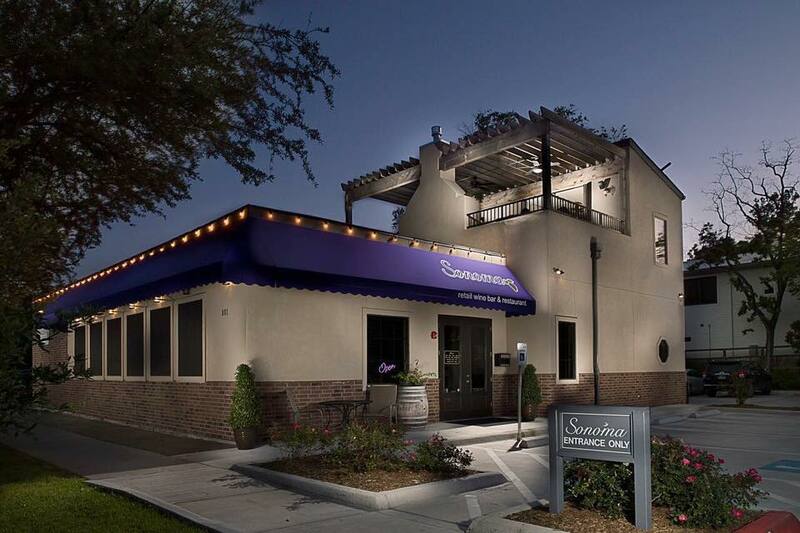 Sonoma Wine Bar, 2720 Richmond Avenue and 801 Studewood: Until closing time on Black Friday, buy a $50 gift card and get a bonus one worth $20. These are available for purchase and redeemable at both locations. Added 11/21/18, 12:02 p.m. The Union Kitchen has a special gift card promotion available on Black Friday only. For every $50 gift card purchased, diners will receive two free $10 gift cards. (Through the rest of the holiday season, the restaurant offers one $10 gift card with the purchase of each $50 card). Is there a Black Friday restaurant or bar deal we missed? Email us.